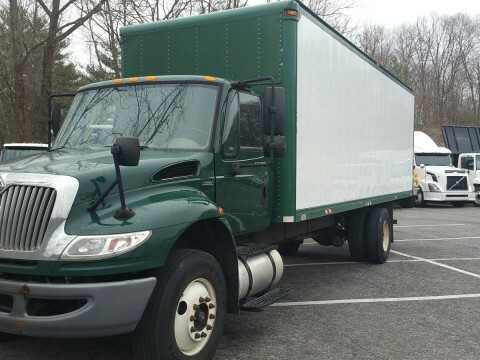 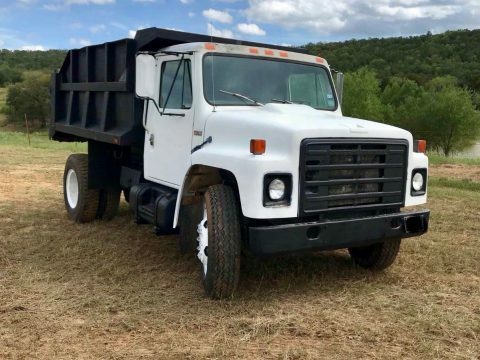 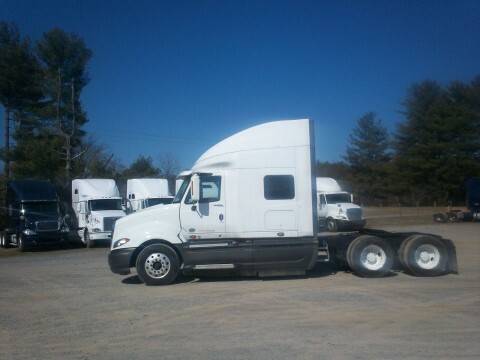 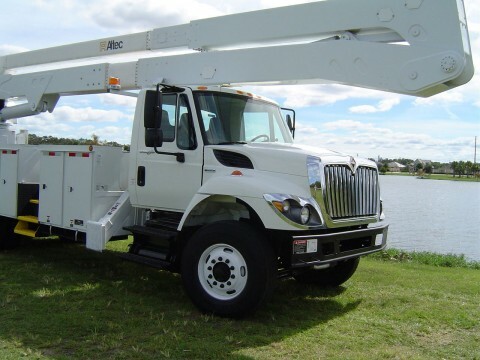 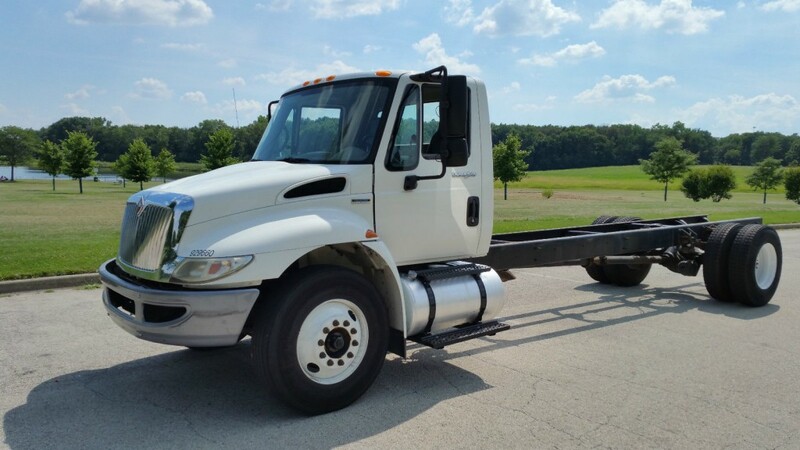 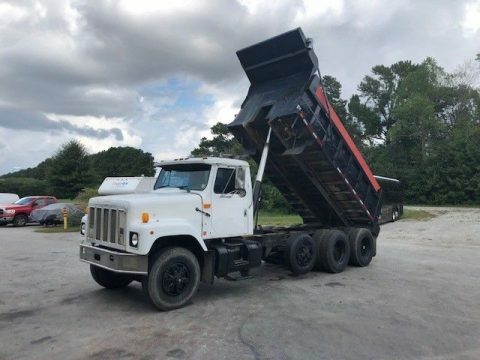 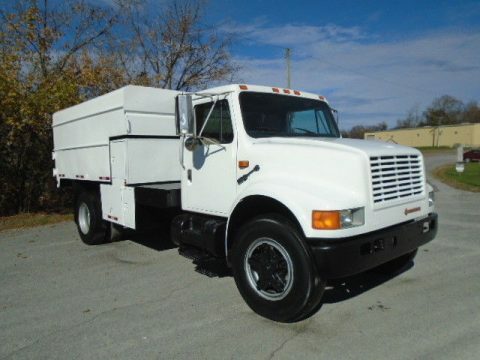 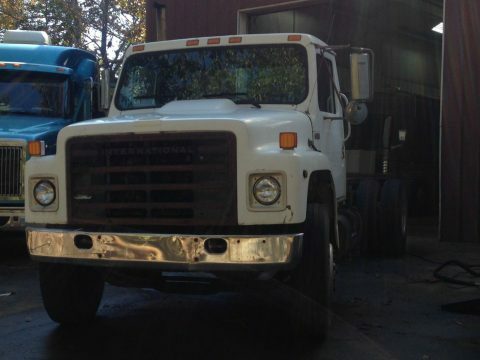 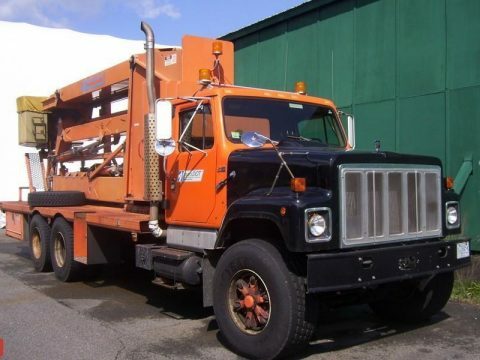 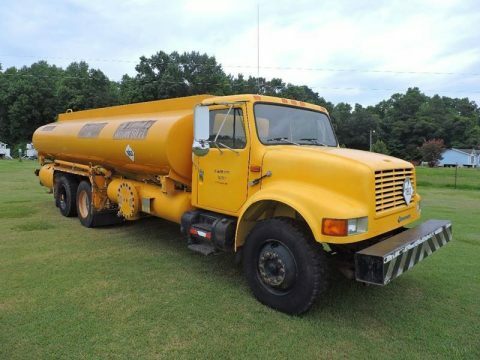 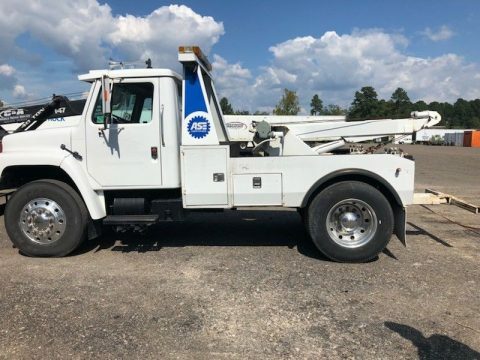 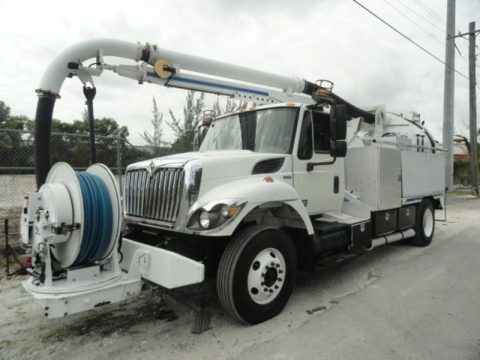 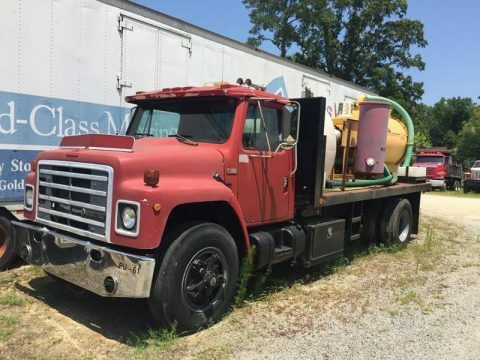 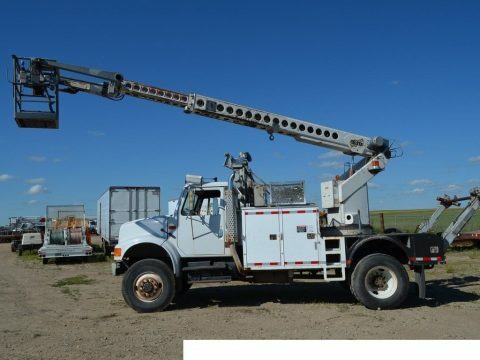 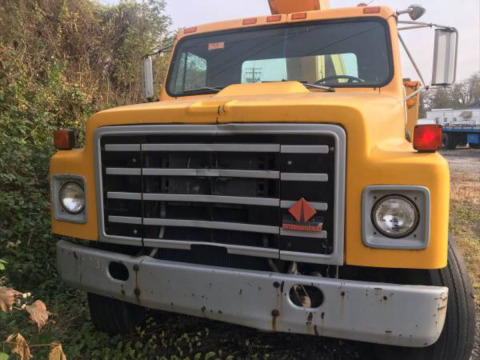 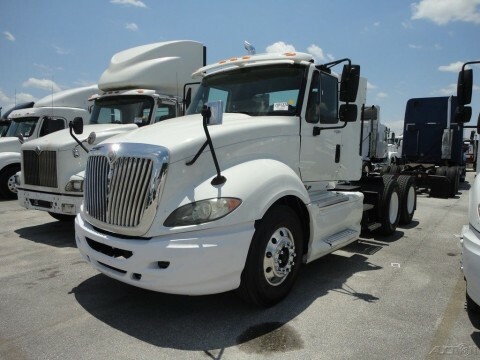 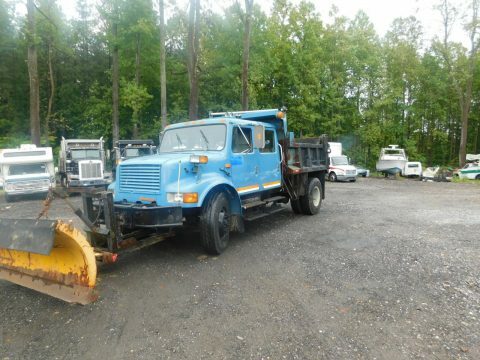 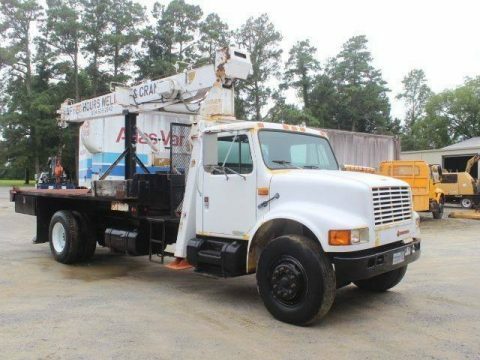 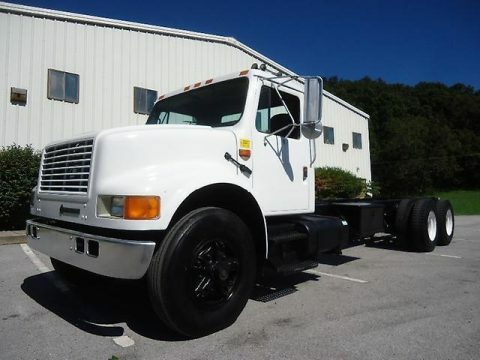 Very nice and rare low millage truck, no leaks, no smoke, no funny noises, engine runs fantastic, transmission shifts PERFECT! 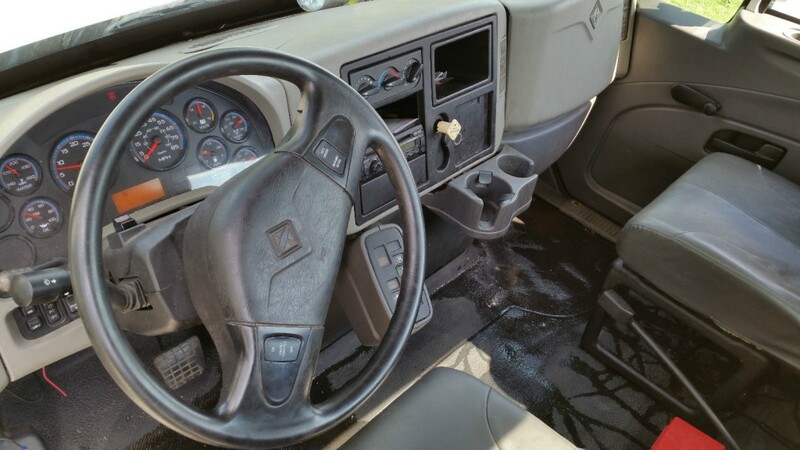 Nothing is broken or missing and all functions works as they should. 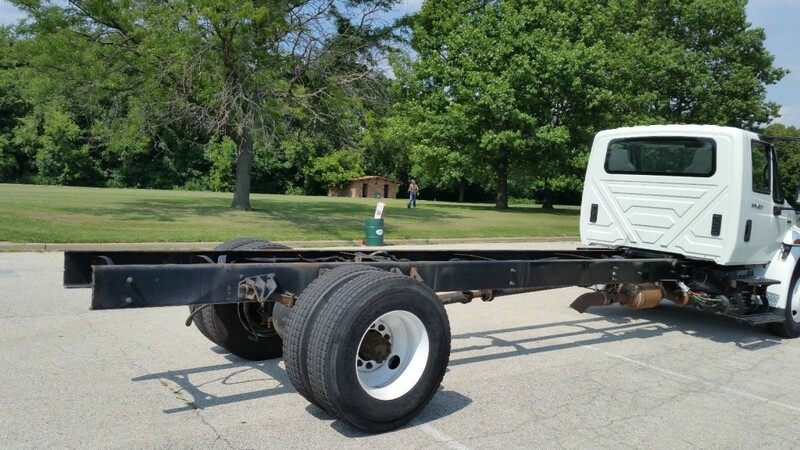 The condition of the truck is 9 out of 10 when 10 means brand new. 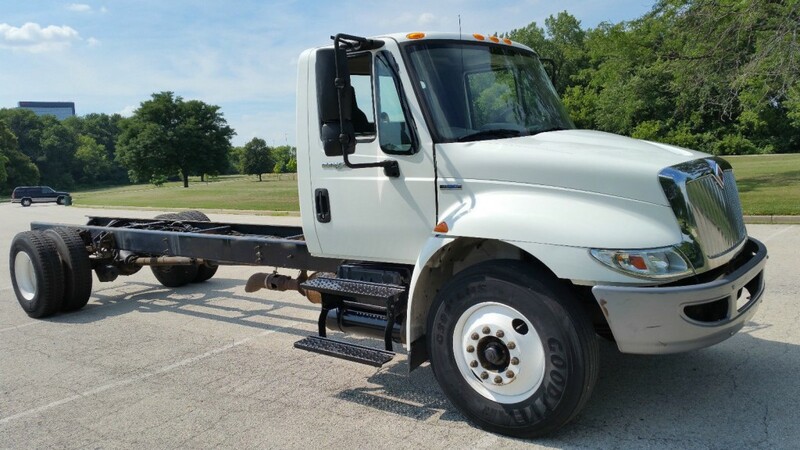 I can truly say that this is the best truck you can find.